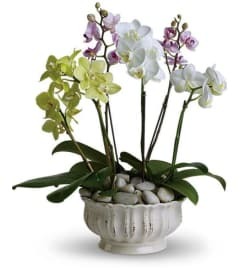 Now this is a gift fit for royalty - your prince or princess! 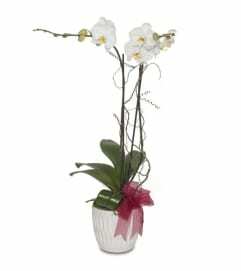 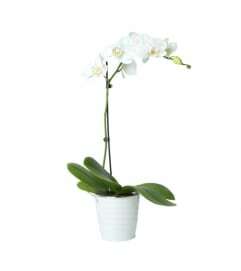 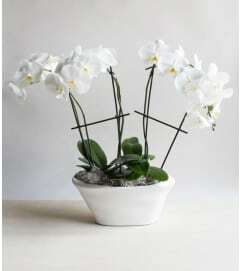 Elegant and luxurious, it's a perfect highlight for home or the office. 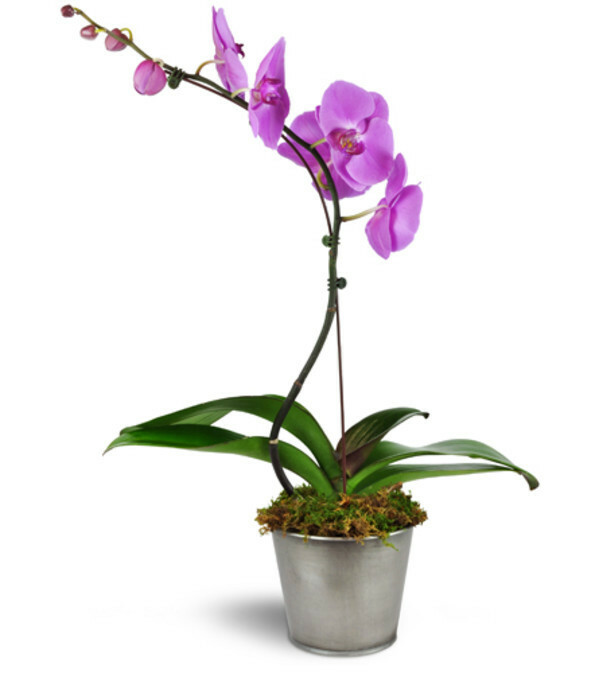 Guaranteed to bloom!One purple phalaenopsis plant arrives ****the contain may be different than in picture, due to availability ****.